STOP SHOP FOR THE GAS INDUSTRY! you 24 hours a day, 7 days a week. 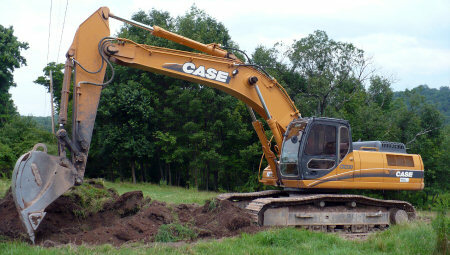 and money by reducing and eliminating safety concerns and maintain proper compliance. 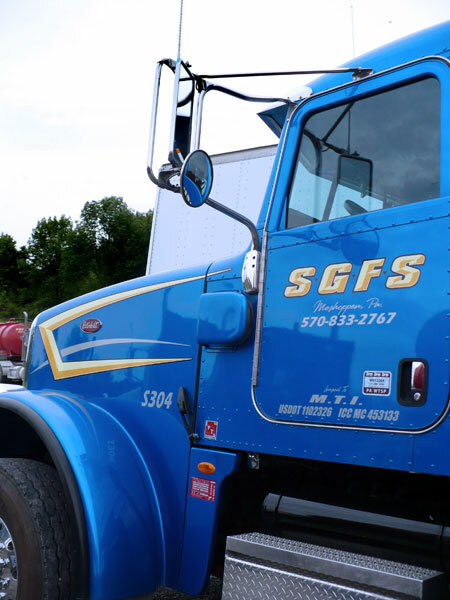 SGFS’s 24/7 onsite service minimizes downtime, achieves target deadlines and improve revenues.